Well, well, little ones....this be it. The beginning of the story of Dryden Elf. And hey, you know!! You are lucky, too. You are here to listen to the story of the Prince Dryden Elf of Ailfen Wood Hollow and all of his little faerie friends and mystical creatures. Come and visit us again, when you are in the Enchanted Forest. Look in on Dryden Elf to see how he is growing and what he is doing. 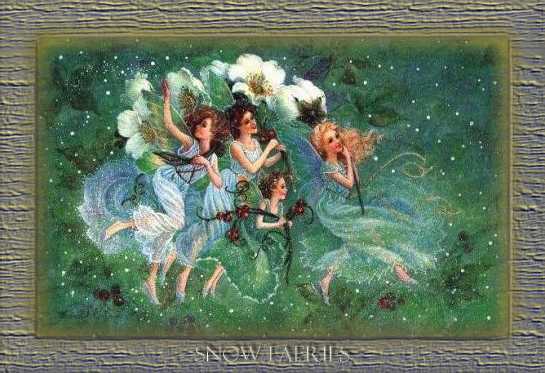 The faeries will surely keep you informed. or sign my guestbook to let me know, so that I can be thrilled!